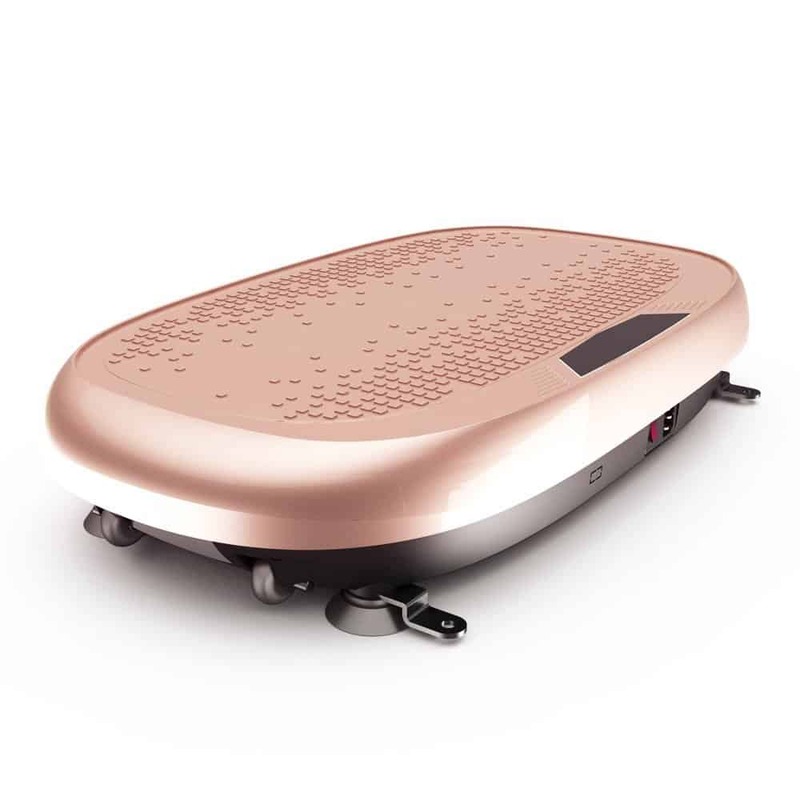 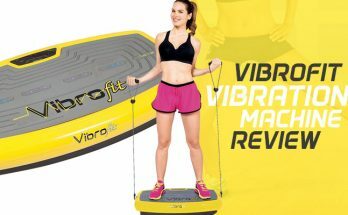 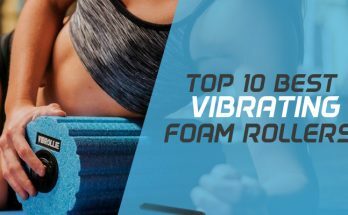 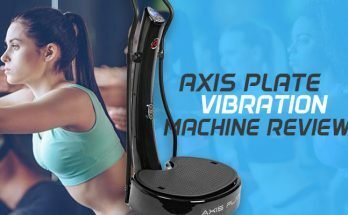 Can Vibration Machines Reduce Cellulite? 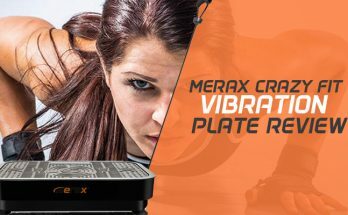 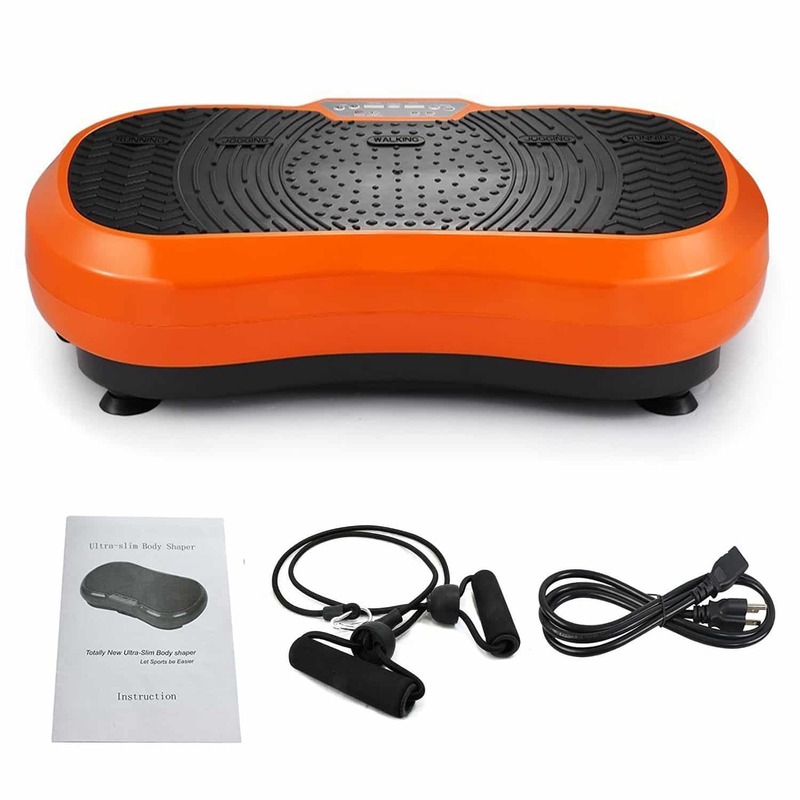 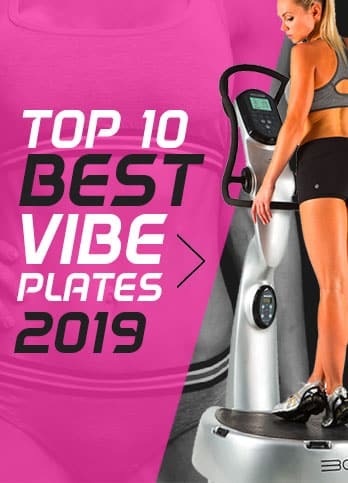 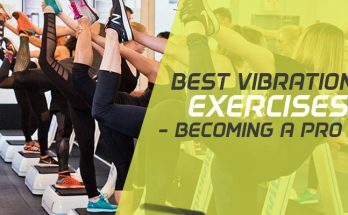 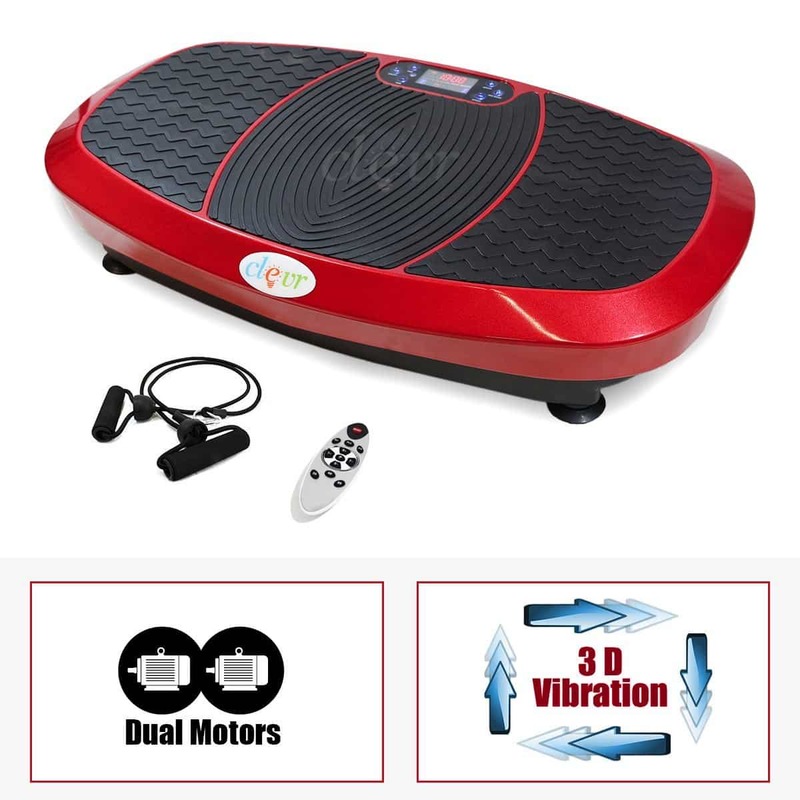 All Vibration Plates is written and managed by Jame Hassleway, an experienced PT specializing in women’s fitness. 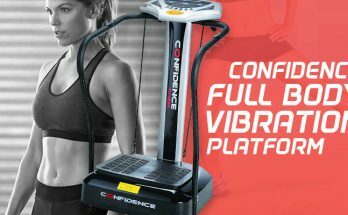 James is a self-diagnosed fitness addict and after 10 years as a personal trainer he now runs multiple websites and writes for online supplement retailers.